The only thing that is constant in the world is change, and the same is even witnessed in case of website. Those websites that were considered to be remarkable a decade ago are now destined to be outdated, this because websites do outgrow itself and thus turn out to be less effective. So, the first thing that you need to do when you realize that your website is no longer user friendly is a complete makeover. There are several studies which indicate the importance of mobile friendly websites and the difference that it can create in its ubiquity. For instance, reports by Smart Insights reflect that over 20% searches on Google are done with the help of mobile and when it is about local searches than almost half of them are done on mobile devices. Therefore, if your website is not compatible with mobile then that is an alarming sign for website makeover. 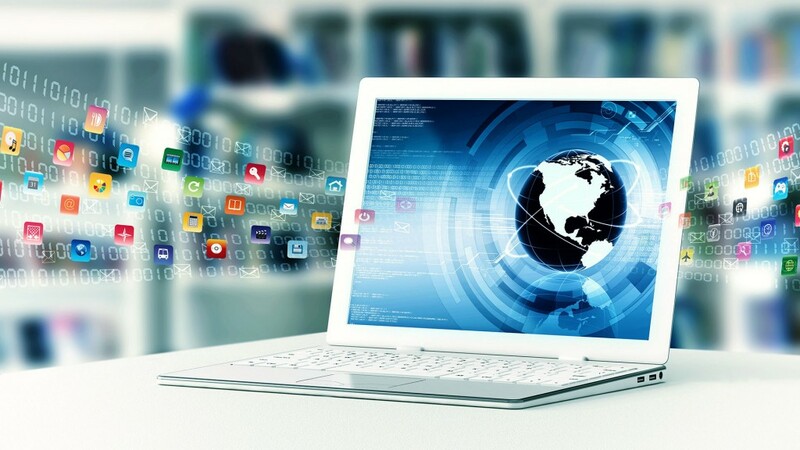 The world of website development has improved dramatically with time. Considering this, reputable search engines such as Google, Bing and Yahoo have been constantly changing their ranking algorithms so as to adapt with the rising demands. In such a scenario, if you website is still stuck with the old design of the 90s then you are going to find it nowhere in the high search engine rankings. According to a survey conducted by the Search Engine Journal, over 93% of online experiences are embarked by search engines. So, a better rank equals to maximum exposure. 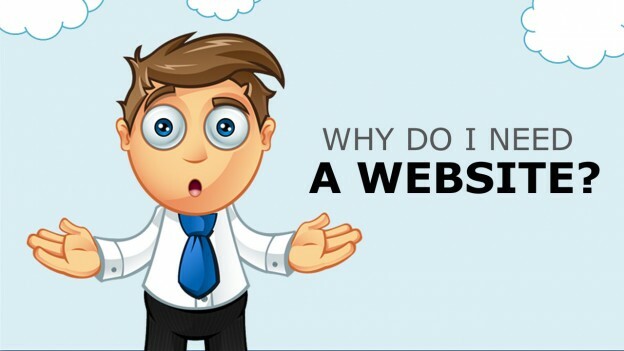 There is a common trait seen in several website owners, where they compare their website with others and then question- “I have a better website than this, yet the conversion rates are not acceptable.” Now, where does the problem lie? It occurs because old websites used to solely focus on ROI rather than conversion rates. As a result of which, there was little or no scope for audience to convert with the website. With a makeover you can redefine these opportunities, and settle the aura of your website in accordance to the requirements and standards expected from the visitors. This would result into an amazing increase in potential traffic and quantified leads. Gone are those days when website had to compromise with flash, after all this technology has been outdated for over 7 long years. Not only do popular iOS & Android devices but even search engines no longer support it. This means with the help of flash you will never be able to optimize the website. Moreover, the potential audience would have to install the plug-in in order to view the website, which would again cause terrible user experience. Most importantly, having flash means you have a website that is difficult to craft, use or maintain. 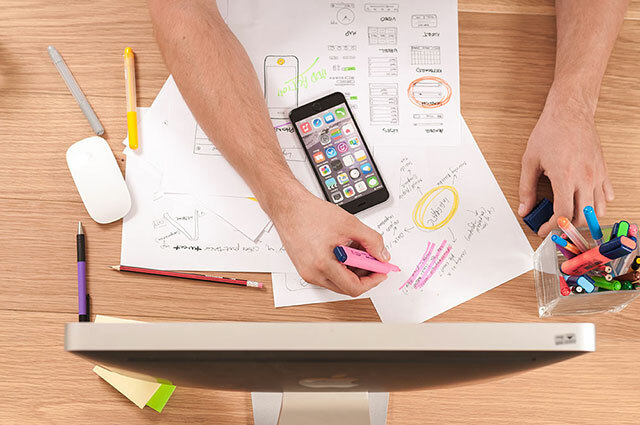 The CEI Survey says that 85% customers would love to pay more for a good user experience, this means with a perfect makeover your website will actually have the ability to grab better revenue. The speed of your website matter a lot, especially when you do not want to annoy the potential visitors with an extremely slow loading website. The study conducted by KISSmetrics portrays that over 49% audience expect the website to load in 3 seconds or less where 38% would just leave if it takes more than 5 seconds. With a slow website you are not only hampering its standard in-front of your loyal users but at the same time risking your search engine ranking. However, re-designing the website can take things to the other side, where a fast loading website is often prioritized by Google and other reputable search engines. A change in the look and feel of the brand clearly means that the time has come to even change the outlook of your website. This is because both the brand and your website are closely related, where if the brand is the heart of your business then the website is its soul. Therefore, in order to target the customers with your present strategies and concept you need an immediate website update. There was a time when webmasters worked by incorporating as many keywords as they want so that the website can make its way to first page rankings in search engine. However, thanks to the Hummingbird update made by Google, content of any website will now be judged on their quality and originality and this is the reason why those websites that have blogs do exceedingly well. If the content of your site is not written in accordance to the latest SEO trends then search engines will never accept them. This is why website makeover is where the trick lies where you can make the most of your content and reach new heights of success. Every business evolves and expands in due course of time. This showcases that website which did a great job in 2011 may not be the ideal one in 2016. For example, if you do not have enough space for call of action, navigations are long or the contents have turned irrelevant then this means your website has outgrown itself. During this period, a makeover is something that comes for your rescue; providing a refreshed look and feel to the same old loyal customers. Creativity drives excellent website, and if you have not laid ample creativeness in your website then you may not be satisfied with its efficacy. To make your website a standout you need to have that essence of creativeness and this can only be nurtured with the help of a makeover. Therefore, when you feel that you are no longer proud of the theme, design or idea of the website then a update can surely do the trick.